As their name suggests, slimline doors are extremely thin, with the minimal amount of frame required. This means that the amount of glass is maximised and that visually they are very appealing. 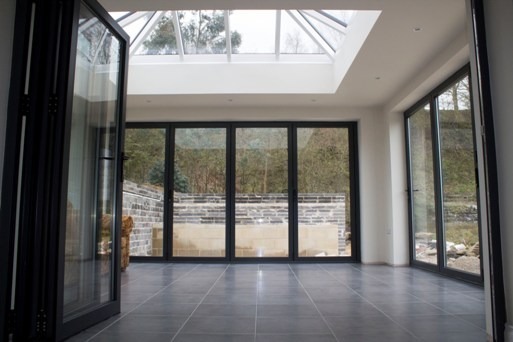 They offer a much more contemporary look than patio doors or French windows, and can be manufactured in a range of different shapes and sizes to suit the specifications of the room they will be installed in. 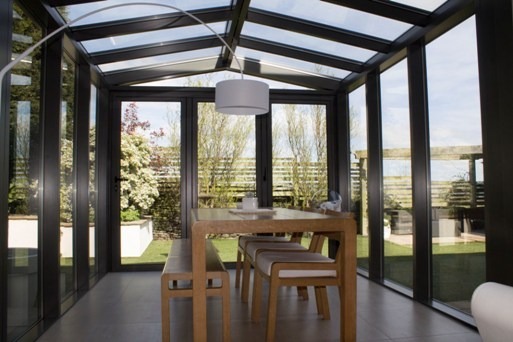 The principles of operation for a slimline door are the same as a standard patio door in the sense that door will open on a track or tracks (depending on the exact configuration of the door and the amount of panels within it). These days most sliding doors can be automated as well as manually operated too for extra ease with opening and closing. Due to the size of these kinds of doors, specialist transport and fitting is often required to make sure that the door is installed in a way that conceals the frames and helps to create the illusion of continuous glass. Professional door companies are well placed to fit this kind of door and are experienced in maintaining slimline doors as well as recommending which designs suit which properties best. 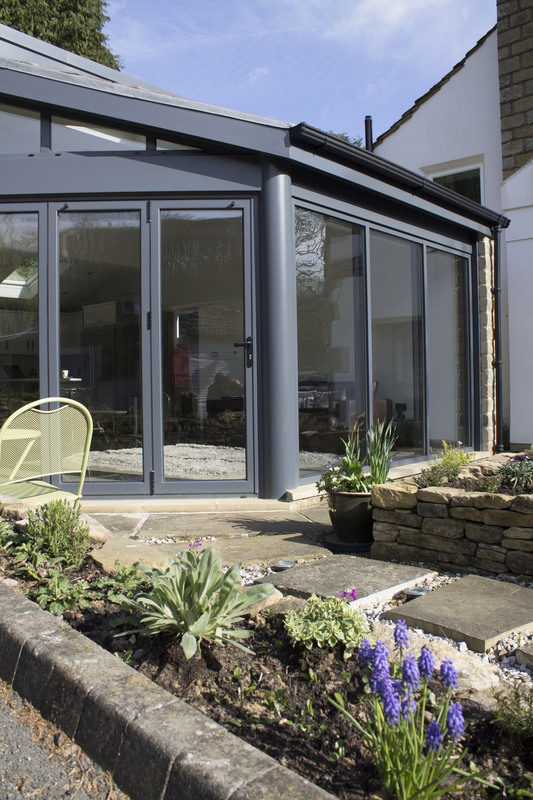 Clear View are based in Huddersfield and specialise in the design, manufacture and installation of bi-folding, sliding, French and patio doors. We supply doors to both commercial and domestic customers and pride ourselves on the bespoke, personal service we provide. For more information about the products we supply please get in touch today on 0800 1357167.